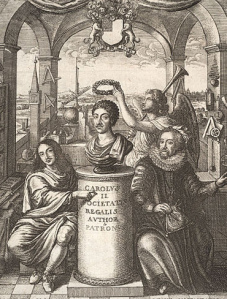 The Royal Society is the oldest scientific academy still in existence, having begun in the 17th century with the regular meetings of natural philosophers interested in promoting knowledge of the natural world through observation and experiment. Paratext is pleased to announce that more than 6,000 links to the full text of the Royal Society Journals are now included in 19th Century Masterfile. The journals make up part of the more than 1,500 titles indexed within the Catalogue of Scientific Papers, a core component of Paratext’s 19th Century Masterfile. The Catalogue encompasses the Society’s Proceedings and Transactions, covering mathematical, physical, engineering and biological sciences. Researchers in the history of science, the humanities and the physical sciences benefit from easier access to this remarkable and unique scholarly resource.